All RobinsonHenry partners and associates have held senior international posts in the business world or in the world of large international organisations. integrity: we aim to earn and keep the trust of our clients and always deliver what we promise. At least one of our partners is personally involved in the design and delivery of every one of our workshops. 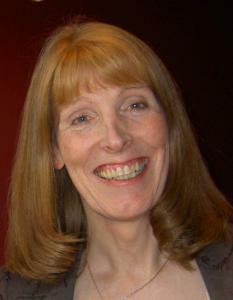 Beverley is a qualified business coach and a Master Practitioner of neuro-linguistic programming (NLP). management and has also worked across Europe in the not-for-profit sector, helping leading organisations to achieve sustainable excellence in management. Her career has included senior roles in Barclays Bank plc and the EFQM (European Foundation for Quality of Management). Angela is passionate about exploring the ways in which organisations can improve and grow and has particular expertise in leadership and corporate culture. She is a qualified business coach and a Master Practitioner of neuro-linguistic programming. 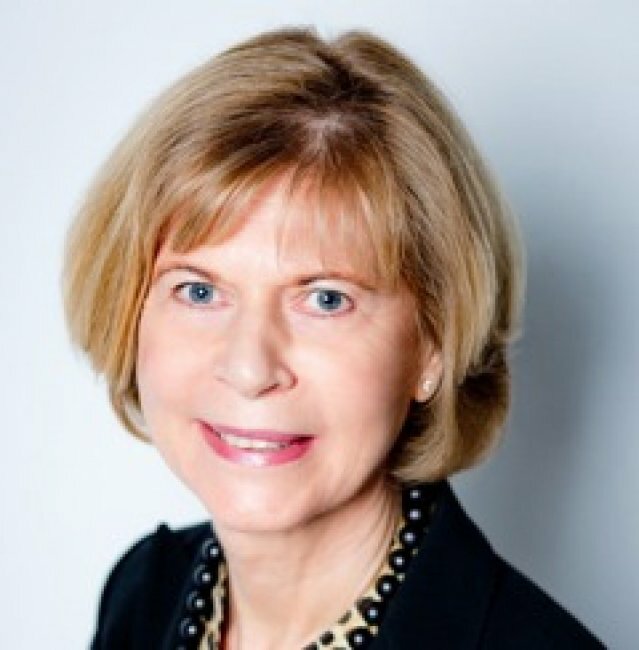 She has coached numerous senior teams, including many chief executives and other board directors. Angela is an accomplished public speaker and has appeared on national radio and TV. Howard Honick is a senior executive and consultant with an international background in sales, marketing, general management and consulting. He has over ten years’ experience working with one of Europe’s top Executive Search firms. His broad-based 20 plus years of operational experience enable him to adopt a hands-on approach to building clients’ and candidates’ “competitive advantage”. Howard's unique multicultural perspective (he has lived and worked in France, the United Kingdom, the United States, South Africa, Australia, New Zealand and Belgium) has enabled him to develop exceptional soft skills. He believes strongly in helping professionals identify and build on their unique skillsets, backgrounds and personalities. Howard has built and led teams in highly varied and rapidly changing circumstances. He thrives on coaching professionals to adapt, innovate and achieve goals they may have thought were out of their reach. In 1981, after earning an MBA from the Wharton School, Howard spent 17 years at L’Oréal, for whom he was successively Brand Manager, Marketing Manager, General Manager and Managing Director. He has native language ability in French and English, and is currently based in Brussels, Belgium. After some professional years as a university lecturer, Elke entered the world of international organisations, first the UN and then the EU. At UNITAR (UN Institute for Training & Research) in Geneva she was involved in shaping orientation seminars and courses on international diplomacy for diplomats from around the world. At the European Parliament in Brussels Elke advised Members of the European Parliament in a number of policy fields and developed coaching for politicians. Over the past 10 years Elke has developed a passion for personal transformation; how the world changes and opens up when we start transforming ourselves. She qualified in Professional Coaching with a Masters degree. The thesis develops a specific approach of coaching for politicians. 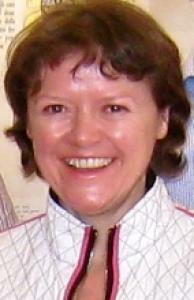 In addition, Elke holds an Associate Certified Coach (ACC) Credential with the International Coaching Federation. Apart from working with individual clients, Elke is specialising in supporting pairs and partnerships as well as teams and groups tap into their collective potential and creat flourishing relationships. She works in German, English and French. Elke’s book on Coaching for Politicians, based on her experience of coaching Members of the European Parliament, was first published in German in May 2011 (Nachhaltig denken und handeln – Coaching für Politiker; Vandenhoeck & Ruprecht Verlag Göttingen). An updated English version came out in May 2014 with the title Towards sustainable decision-making in politics: Coaching for Politicians. It contains a foreword by Sir John Whitmore from Performance Consultants International, London, and is available on-line. We also work with a select number of associate coaches, all of whom have been handpicked to ensure that their approaches are consistent with our values. All our associates hold recognised coaching qualifications and conform to the ethical values of International Coach Federation (ICF) and European Mentoring and Coaching Council (EMCC). Our clients include a range of multinational companies from the Pharmaceutical, ICT, Industrial, Hospitality and PR and Communications sectors. We also have clients in European institutions, not-for-profit membership organisations, and organisations from the higher education and travel sectors.